Good morning, here’s your Monday morning briefing to set you up for the day ahead. Look out for these three things happening around the world today. 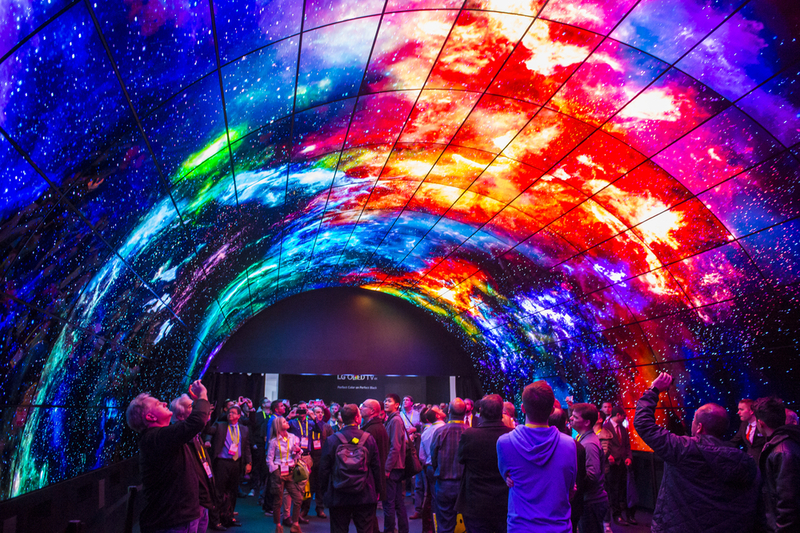 The second day of the Consumer Electronics Show 2019 will see the likes of tech giants LG Electronics, Panasonic, Qualcomm, Samsung, Intel and Sony brief the media on their plans for the coming year, with new concepts and upcoming launches expected to be announced. Television sets are likely to feature heavily today. LG, Samsung and Sony are all expected to showcase new products, with 8K still yet to have had its day. However, consumers can also expect updates in the computing, gaming, drone, smartphone, accessories, smart home, photography and gadget markets over the coming days. LG will get things underway at the Mandalay Bay hotel, starting at 8am Pacific (4pm London time). Officials from China and the United States will meet in Beijing today to discuss the US-China trade war, which will be the first meeting between the two nations since a three-month truce was agreed at the end of last year. China’s technology trade policy is partially to blame for the trade war. American tech companies are often made to transfer technology to Chinese partners in order to gain access to the Chinese market, which many feel breaches their intellectual property rights. Yet the tariffs imposed on China by President Donald Trump have seemingly done little to improve the situation for American tech companies. The talks come days after US tech giant Apple saw its value plummet by almost 9% in a single day, with CEO Tim Cook blaming Trump’s tariffs. The Society of Motor Manufacturers and Traders (SMMT) will today publish its latest monthly vehicle sales figures, providing an update on car registrations in December in the UK automotive industry. Unless there is an unexpected increase in vehicle sales in December, new vehicle registrations in 2018 will likely be down year-over-year. Some 2.54m new vehicles were registered throughout 2017, with 150,000 of those coming in December. Some 2.23m vehicles were registered between January-November 2018. The latest figures come soon after GlobalData Technology warned that the automotive industry is less than two decades away from reaching peak car, when sales of passenger vehicles will reach an all-time high before beginning to decline.